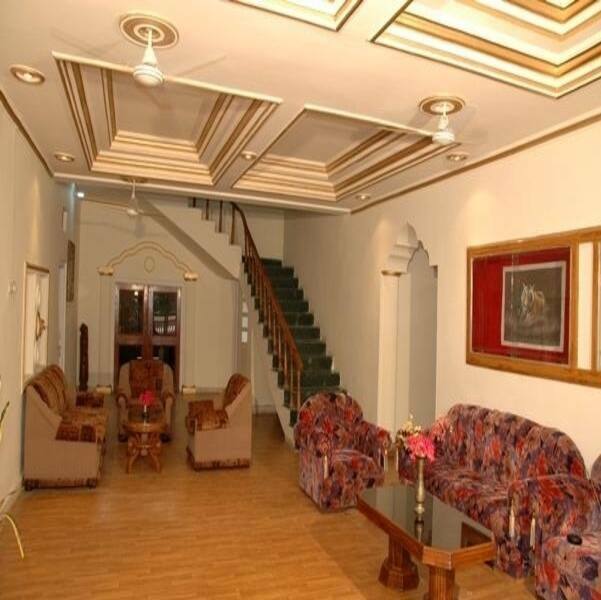 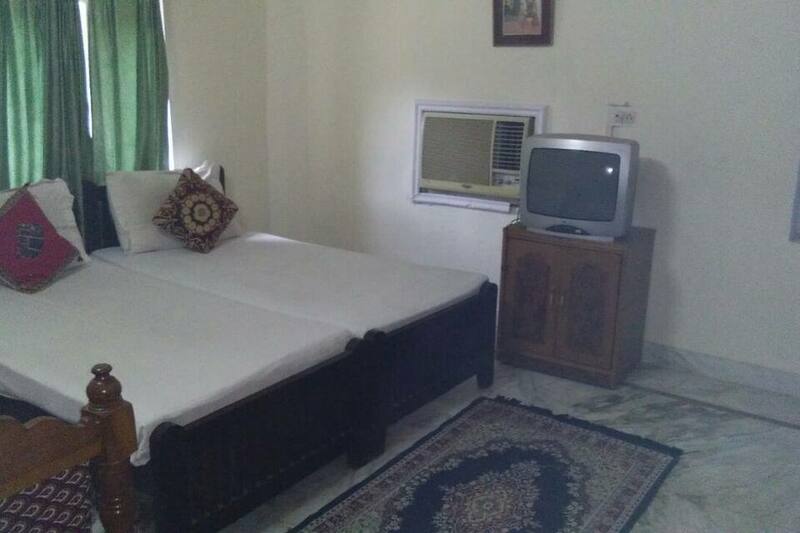 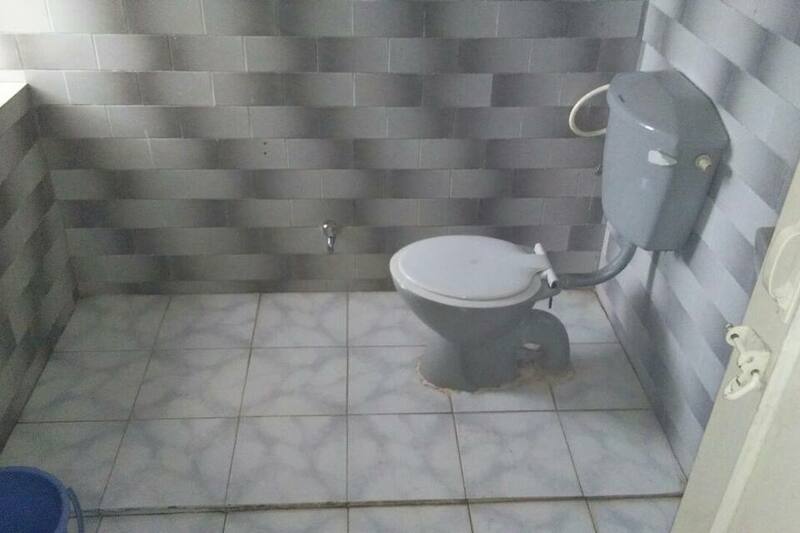 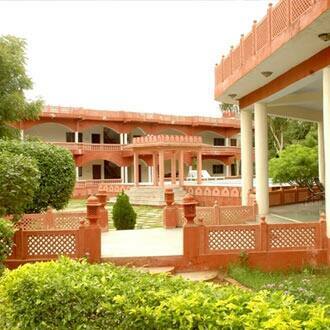 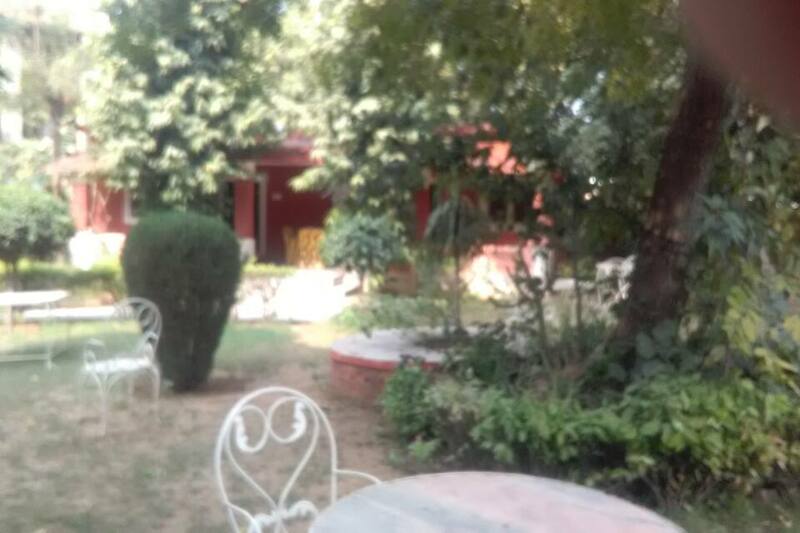 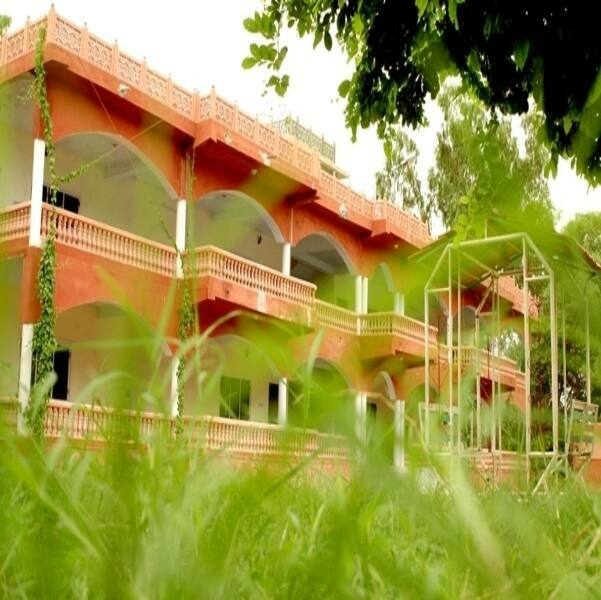 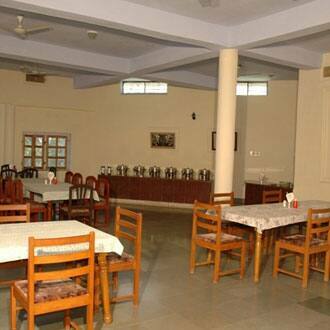 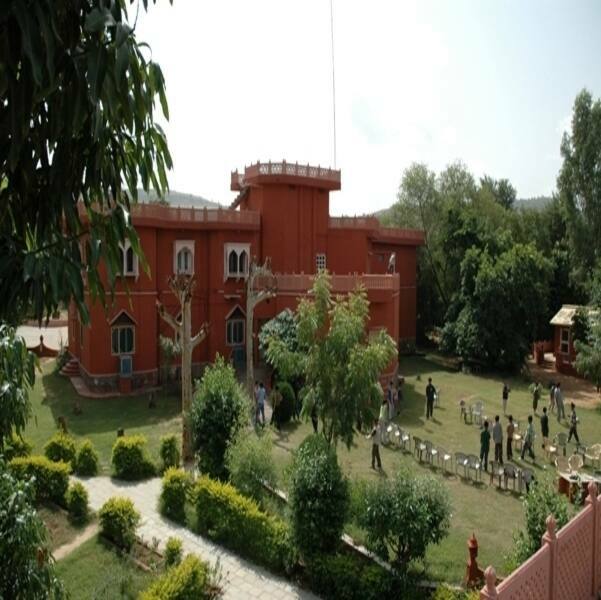 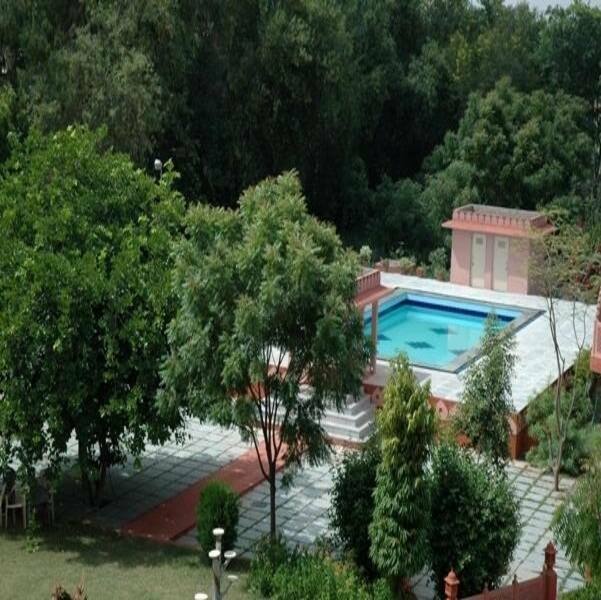 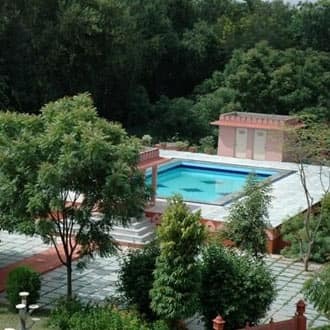 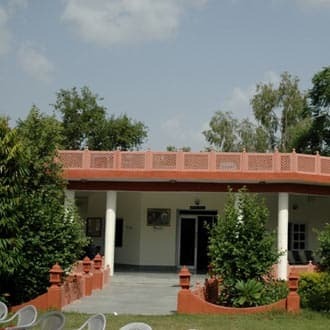 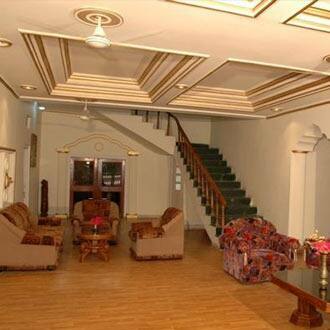 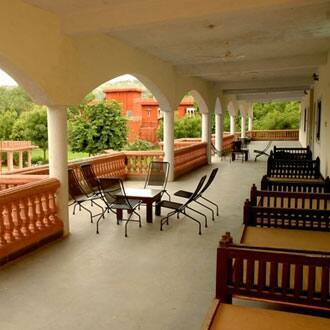 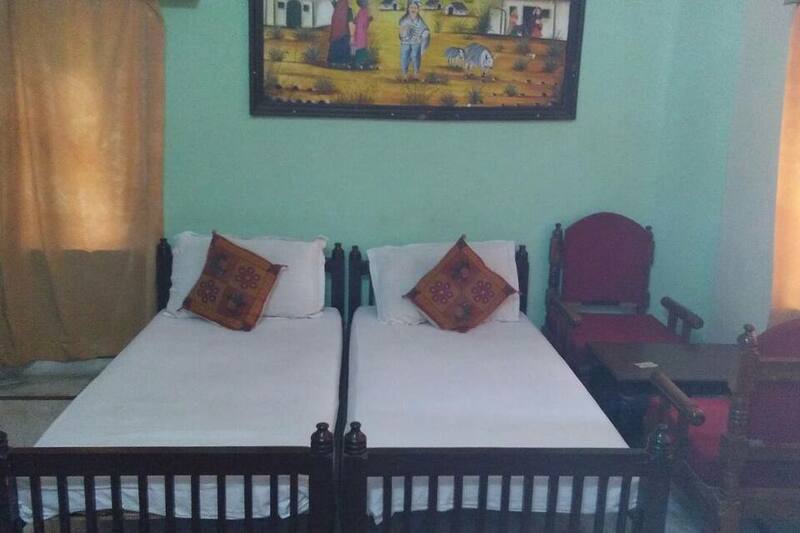 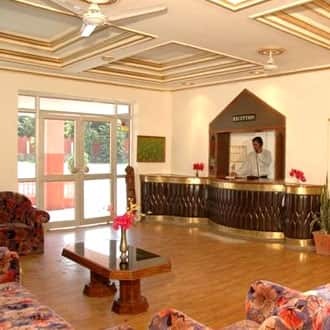 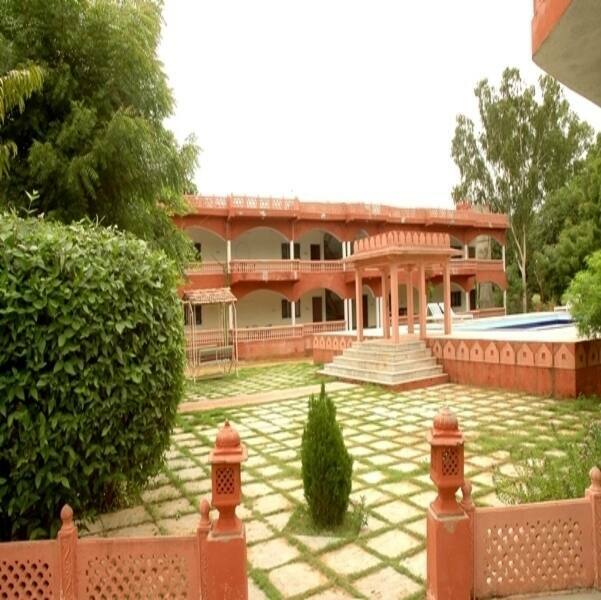 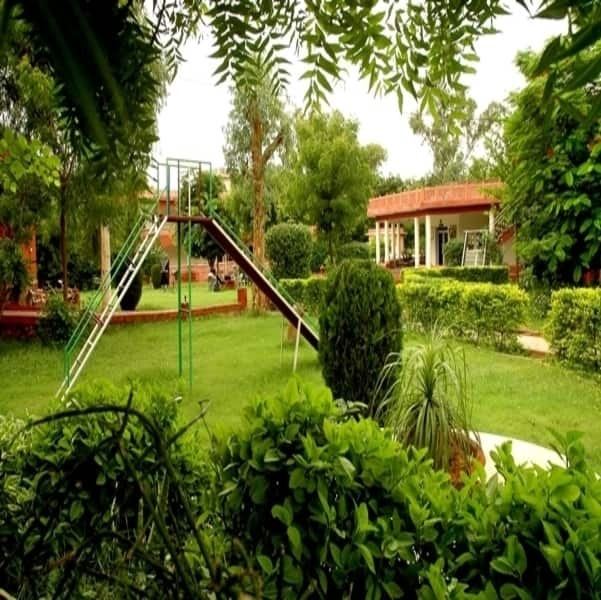 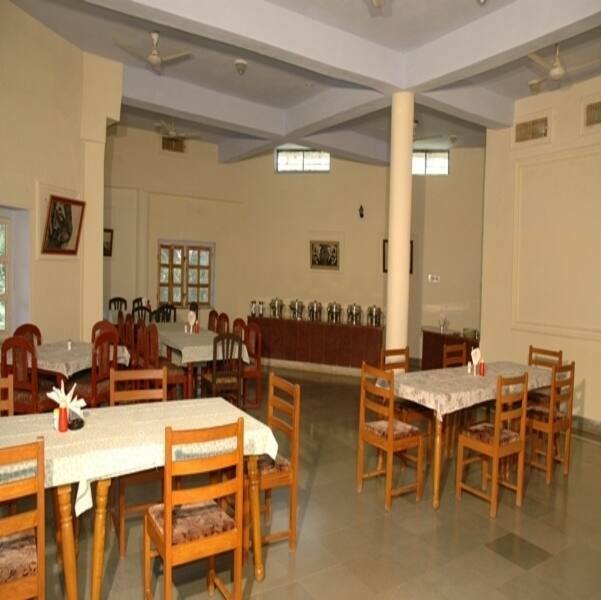 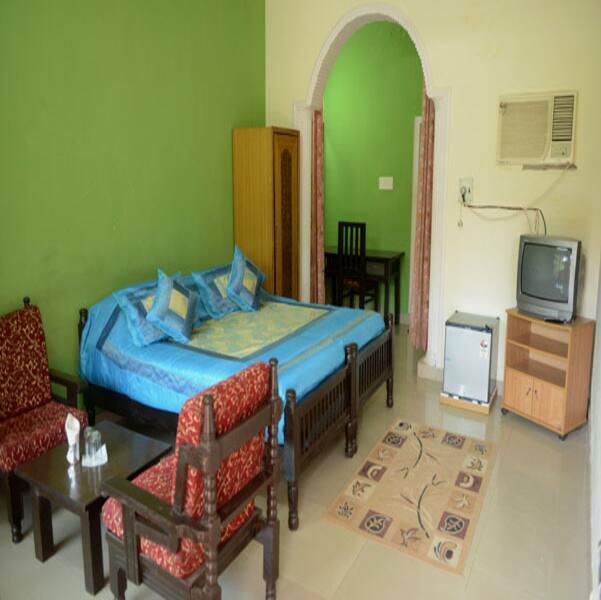 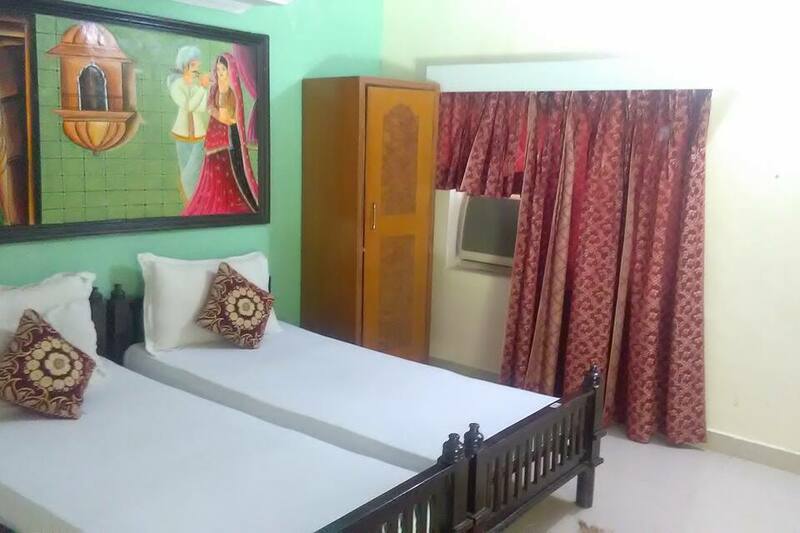 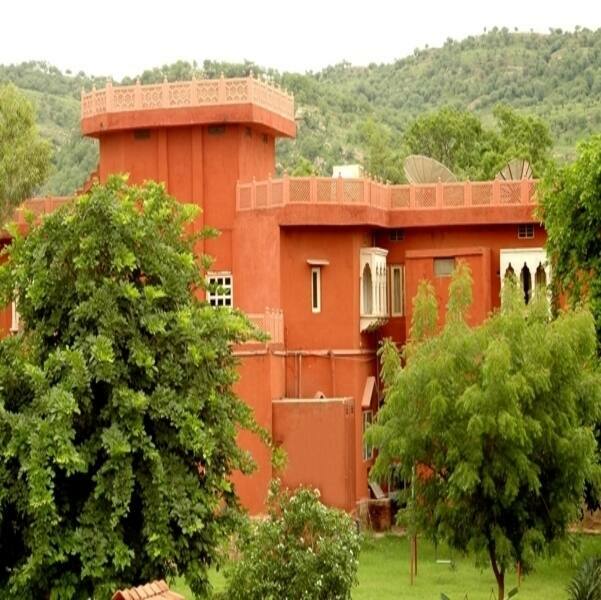 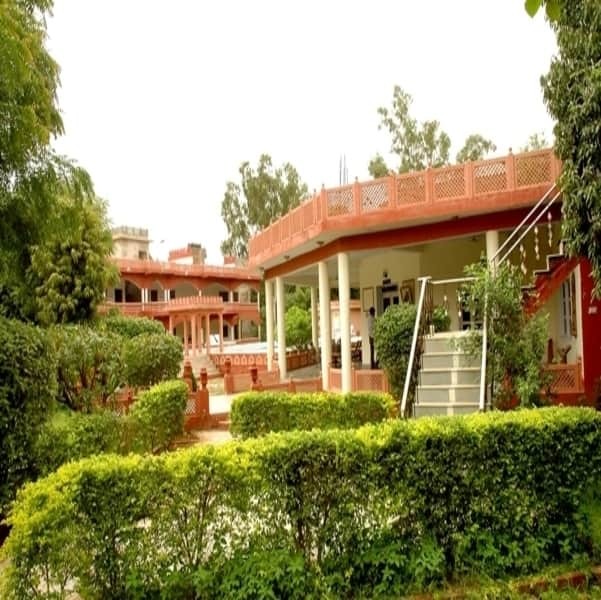 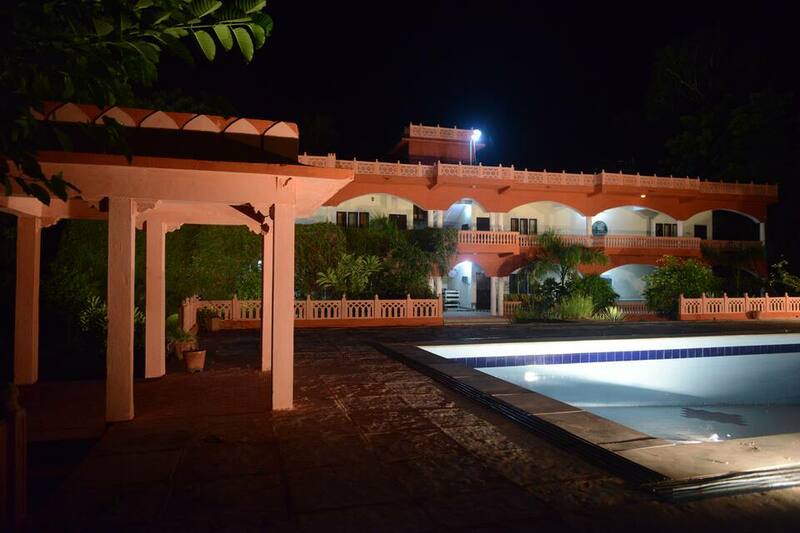 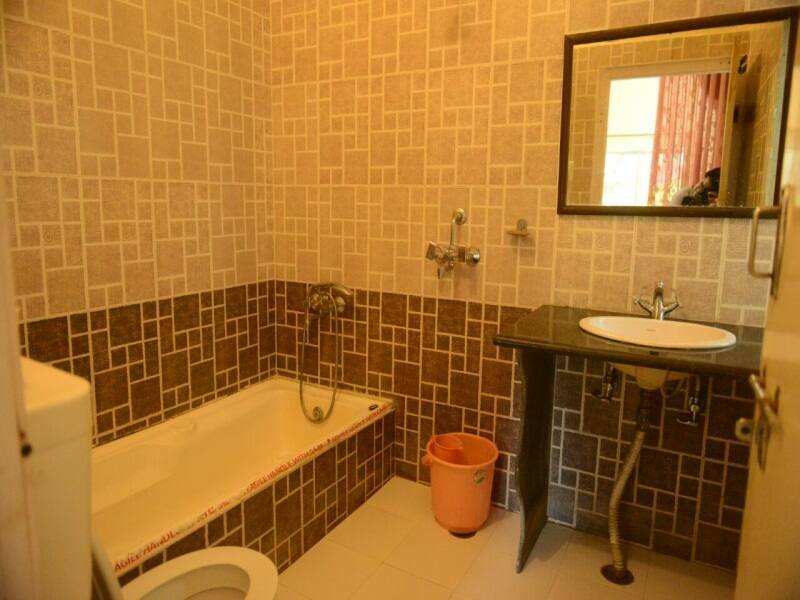 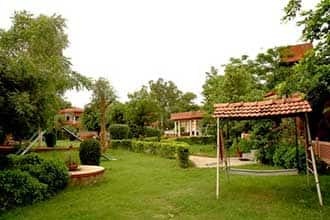 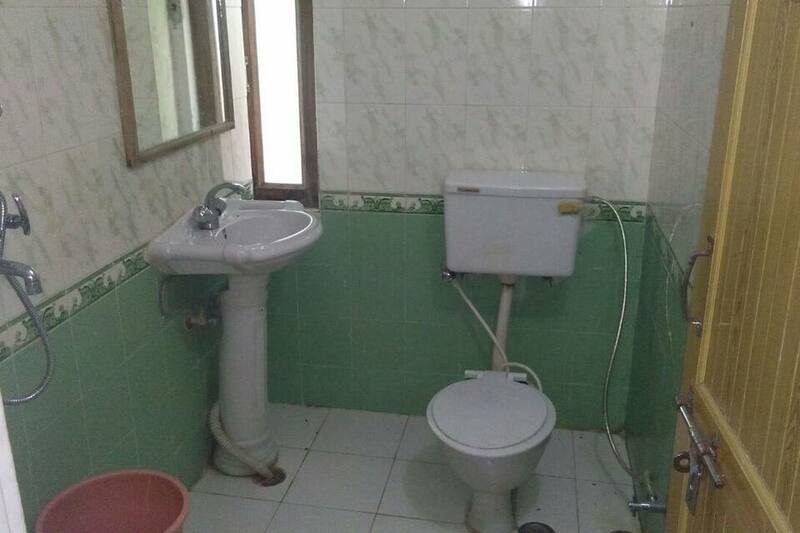 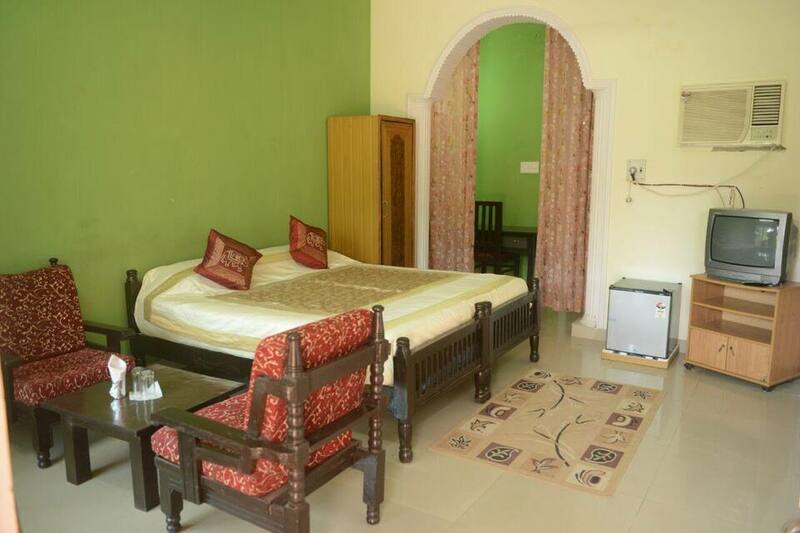 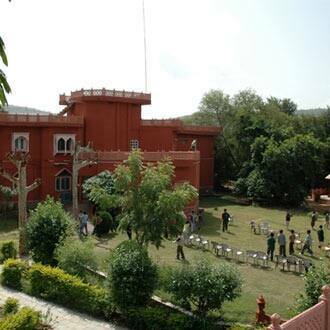 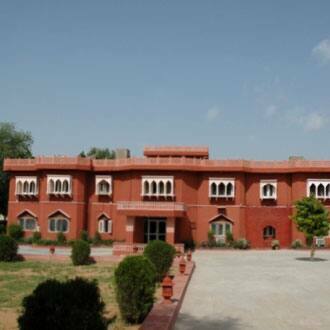 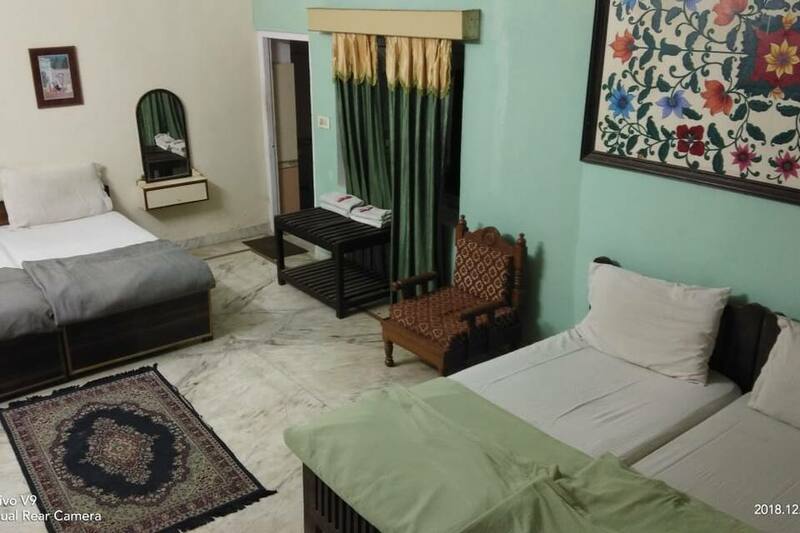 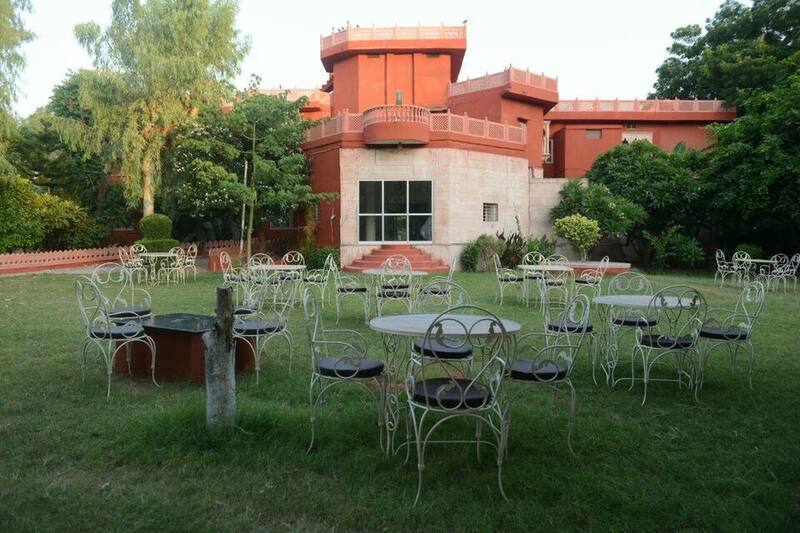 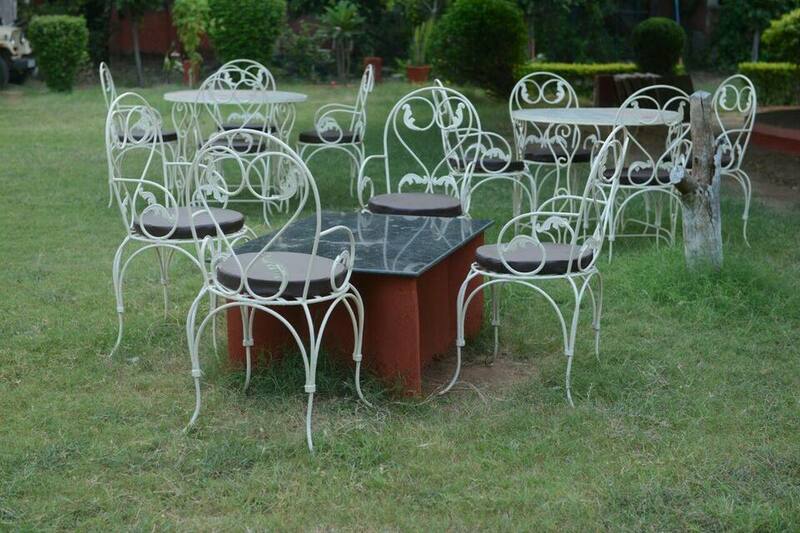 Located at Ranthambhore Road, this resort is maintained with sprawling lawns and terraces, which are huge and offers the view of the Sawai Madhopur city. 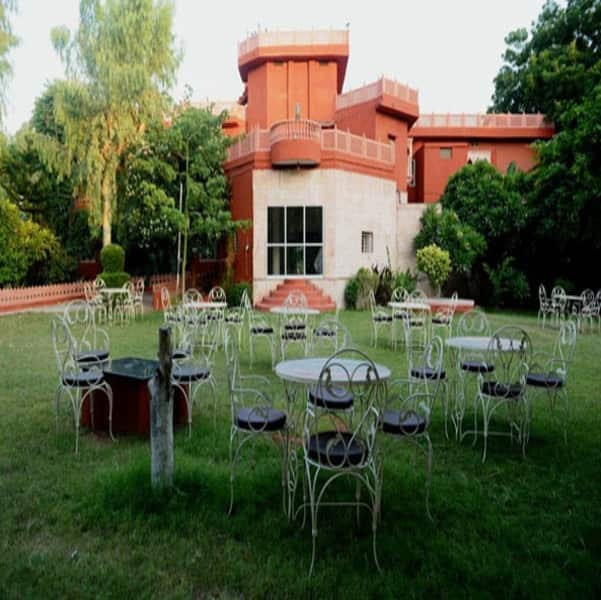 Guests are offered complimentary breakfast and can also savour on an Indian and Rajasthani fare at the in-house restaurant, which is open for diners from 5 a.m to 10.30p.m. 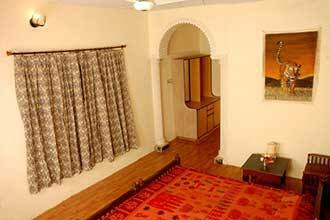 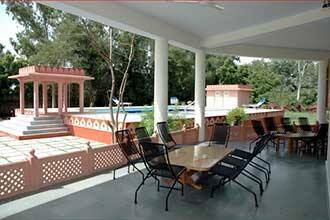 Guests can enjoy a swim in the pool or can indulge in shopping at the souvenir shop.